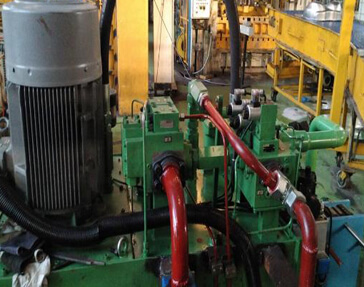 Installation of Mechanical and Hydraulic presses. for all kind of mass production units. Designing, manufacturing and installation of power packs. Robots, fixtures and assembly line installations. PLC Programming with HMI Display RLC Work. Established in 2014, Mighty Mechatronics is an industrial project management firm. Since we opened for business, we have taken a comprehensive approach to project management, providing our clients with a wide range of services to cover their needs. Covering sectors across different verticals which comprises of Presses, Automotive industries, Tool Room, steel plants etc. 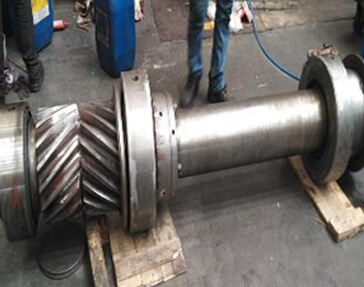 AMW, Bhuj stamping press clearing 2000T drive shaft dismantling, teeth welding & grinding for 8 no of broken teethes and New LHS Screw replacement. New modified Power pack installation and in-house repair of Main Cylinder. 630T Eletro Pneumatic make Press. 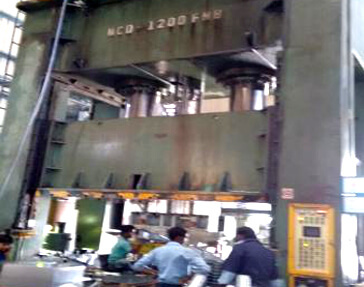 Replacement of main cylinder, reconditioning and commissioning of hydraulic stamping press MCD 1200T.